A simple video editing application. 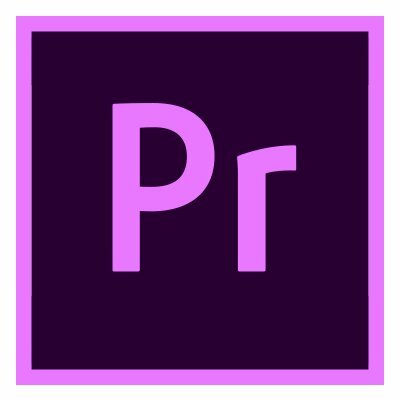 Great for novice editors and short video projects. 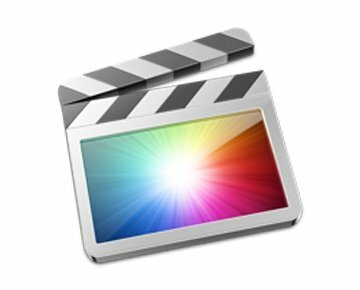 FCP X is a high-end video editing application available for Mac computers. Gelardin's premiere encoding tool for audio and video. Only necessary for specific encoding needs. This is the recommended DVD-authoring tool for student projects. A powerful audio editing and mixing application part of Apple iLife suite. Audacity is a free, open-source software for recording and editing sounds. A powerful audio editing and mixing application part of the Final Cut Studio suite. Powerful audio production software for recording, composing, editing, and mixing music and sound for picture. Inkscape is a free, open-source vector graphics software which runs on Windows, Mac OS X and Linux. 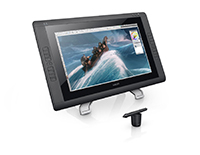 The Cintiq 22HD Display allows photographers, designers, and other creative professionals to work naturally and intuitively, directly on the surface of the display with the pressure-sensitive pen. A simple way to scan and create PDF documents. A web-based tool that compares any 2 text documents to each other. RAWGraphs is a web-based tool for quickly generating a variety of graphs from spreadsheets.